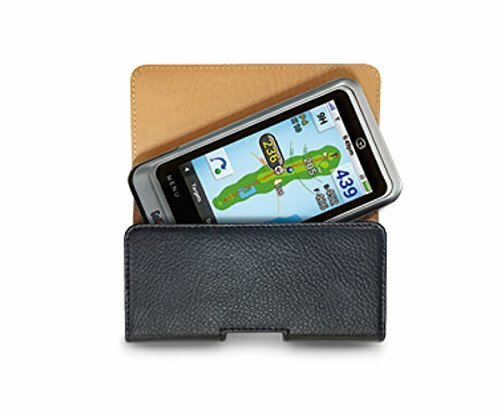 An elegant and protective leather case for your GolfBuddy PT4 with a smooth touch and feel and easy magnetic closure. You can store your GolfBuddy PT4 safely in your golf bag or cart. PT4 is not included. Accessory only.